The GT tanks are available in sizes from 8 to 5,000 litres, suitable for vertical installation. Contact us on 8162 5957 for pricing. SKU: Grundfos BasicLine Pressure Tank. 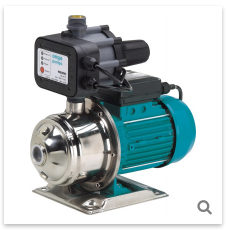 Categories: Grundfos, Household and Rural Pumps, Pressure Tanks. Tag: Grundfos BasicLine. The GT pressure tanks for cold-water applications are long life tanks for both domestic and industrial applications. The GT tank ensures controlled pressure in your water supply. 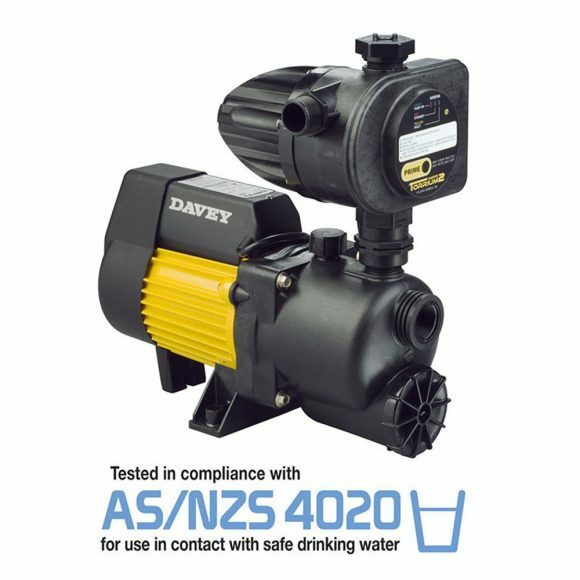 The result of this is better comfort in your installation by limiting the start / stop frequency of your pump, compensation for pressure drops and eliminating water hammer in pipework. GT tanks can be integrated in many different installations with a wide variety of pumps. 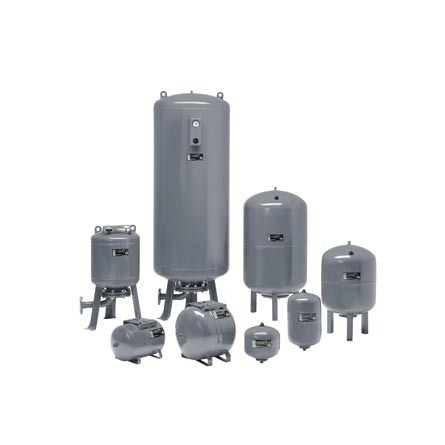 Grundfos offers a large range of tank types and sizes, ensuring the best possible tank for your installation. 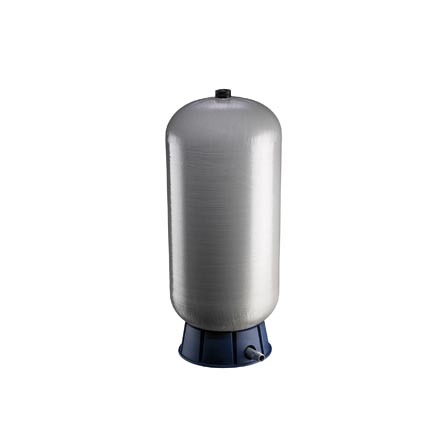 The Grundfos GT tanks are available in sizes from 8 to 5,000 litres, suitable for vertical installation. GT tanks in sizes 24 to 80 litres are also suitable for horizontal installation. 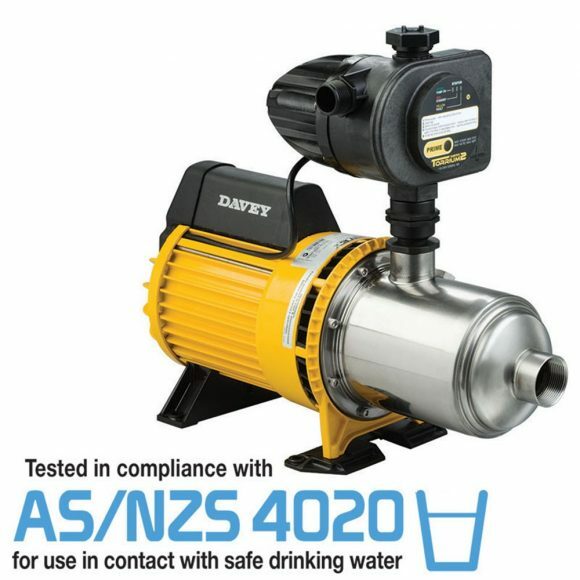 The GT tanks are approved for use with drinking water. 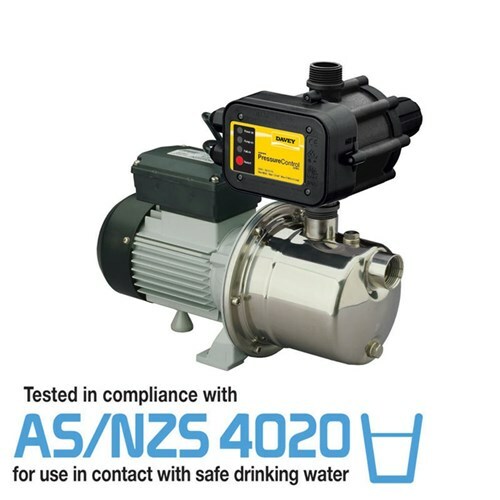 The GT tanks ensure controlled pressure in the water supply and thereby limit the switching frequency of the pump in case of low water consumption or leakage loss. The GT tanks increases system comfort by compensating for pressure drops when a tap is opened and reduces problems with water hammer in the pipework. The BasicLine by Grundfos are range of pumps and tanks offer customers value for money, reliable solutions for basic applications including Water Supply, Drainage, Transfer, and Ground Water Supply. To know more visit Grundfos AU website.